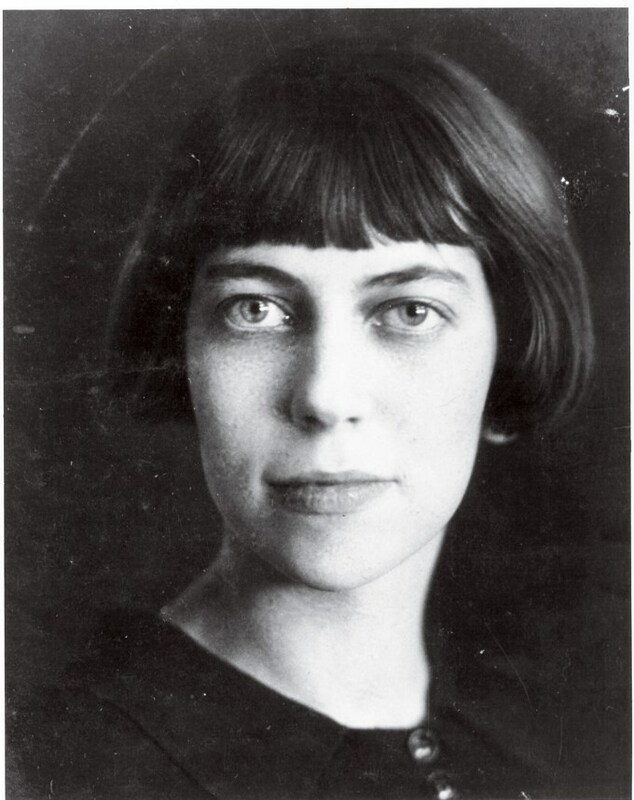 Eudora Welty was born on April 13, 1909 in Jackson, Mississippi. Author of five novels and numerous short stories and essays, Welty's work spans the 20th century. She is known for her intimate portraits of Mississippi life, her modernist techniques, her wit, and her vast allusions. Welty says of her own work: "What I do in writing of any character is to try to enter into the mind, heart, and skin of a human being who is not myself. Whether this happens to be a man or a woman, old or young, with skin black or white, the primary challenge lies in making the jump itself. It is the act of a writer's imagination that I set most high." She received a Pulitzer Prize, the French Legion of Honor, the Howells' Medal for Fiction, the Gold Medal for Fiction from the National Institute of Arts and Letters, the National Book Foundation Medal for Distinguished Contribution to American Letters, the National Medal of Freedom, and the National Medal of the Arts. Welty is also known for the photographs she took of Depression-era Mississippi. For more about Welty's life, see Suzanne Marrs' Eudora Welty: A Biography.